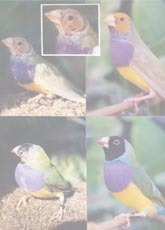 Doxyvet is a broad spectrum antibiotic for use in birds and small animals. Doxyvet is suitable for the treatment of bacterial and chlamydial disease such as conjunctivitis, gingivitis, respiratory disease and sinus infections. 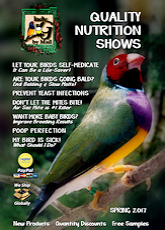 Birds: 1mL (20drops) per 100mL of drinking water. Rodents: 0.15ml (3 drops) per 100ml of drinking water. Treat daily for seven days. Change water daily and keep out of direct sunlight. Cats: First day: 2 drops per Kg bodyweight (5mg/Kg) orally, then 1 drop per Kg Bodyweight (2.5mg/Kg) orally for 7 -10 days. 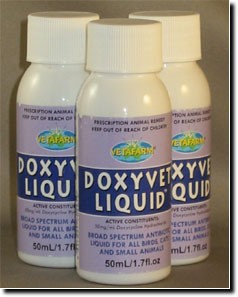 After Doxyvet treatment give Probiotic for 7 days to replace the normal gut flora lost during antibiotic treatment. This will speed up recovery by stimulation of the immune system. This product is not intended or approved for stock whose meat or eggs are intended for human consumption. 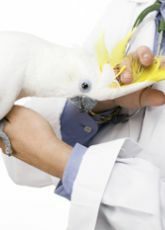 Consult your veterinarian for authorization for this or any antimicrobial medication.